The known universe and the unknown universe. 10' Abstract made of Lodge Pole Pine. A reflection of the cyclic nature of life. 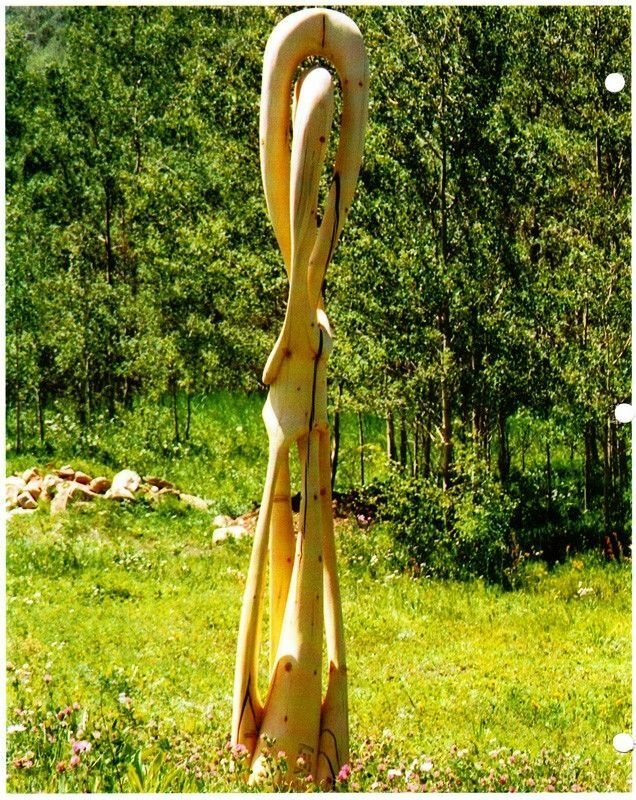 This sculpture is an example of Larry's abstract art.